Who regularly visits our blog, has already found it for sure. 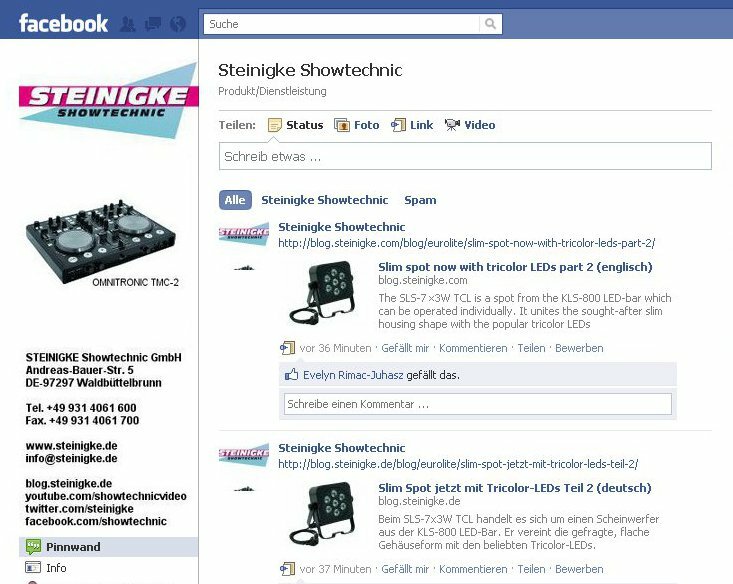 The Steinigke Blog has got a direct conection to Facebook with its new “like” buttons. Now you can’t just be a fan of our Steinigke fanside, as it was called earlier, now you can show others which blogmessages you like. If the “like” button is clicked, every one of your friends can read what you like on your Facebook profil. It doesn’t matter if it is our fanside on Facebook or our blogmessages. So you can inform your friend about what could be interessting to them. 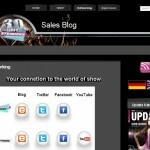 Of course you can although see in our blogmessages which blogmessages your friends already like. You can although find a Facebook box on the right side of this blog which tells you how much fans we have already got and which activities will be set free by the new “like” button. 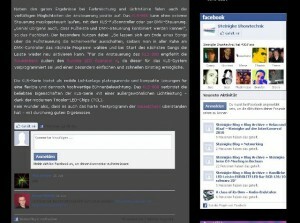 How many people shared blogmessages on their profil and who likes which messages.All in all at one look. In the future you will be able to comment our messages right away, which will although be posted on your facebook profil, if you like it to. Of course,you can see here too which friends of yours have already commented. To use all of those Facebook functions you have to be logged in. But that’s something everybody know for sure. You can test how the “like” works right here. Have fun!